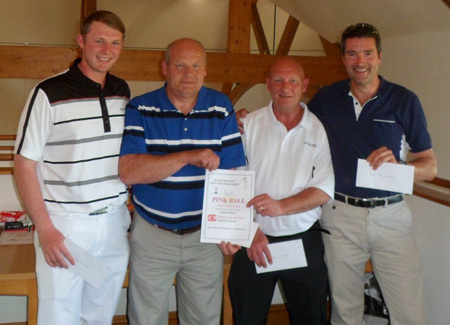 Cleansing Service Group (CSG), one of the UK’s leading providers of waste management services, donated £100 in Golf Vouchers to the Polimeri Europa Hythe Plant golf day which took place on Saturday 1st June 2013 at the Paulton Golf Centre near Southampton. A total of 35 players took part, 15 from Polimeri and 20 contract personnel. Polimeri are an international group of companies and the activities of its UK operation include the production and marketing of synthetic rubber and the import and marketing of resins and plastics. Hampshire-based CSG is a leading provider of hazardous and non-hazardous waste management services, helping many of its customers to maximise recycling, reduce the volume of waste going to landfill and, in many instances, save money.